We are a well-known manufacturer of a highly reliable array of Cold Storage and Pre Engineered Building Structure. These products are admired for their high strength and fine finishing. 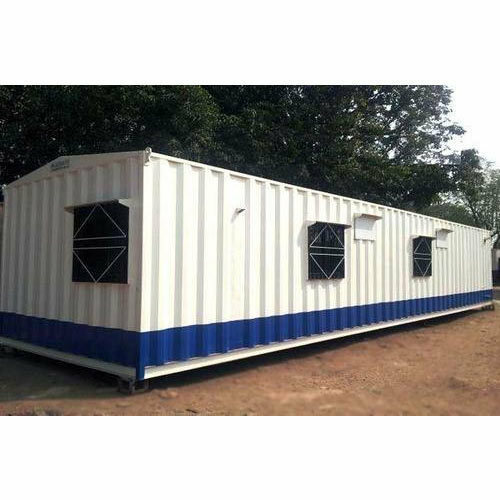 We are engaged in manufacturing optimum quality Cold Storage, Portable Cabin, Pre Engineered Building, PUF Panel, Roofing Sheet, etc.